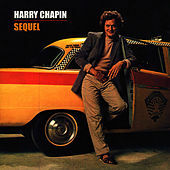 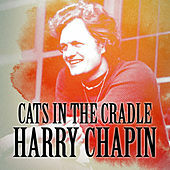 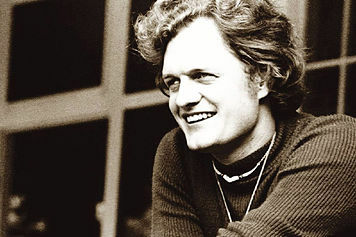 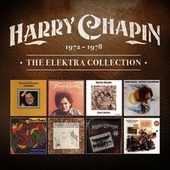 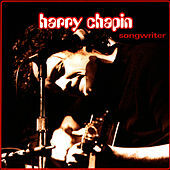 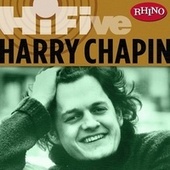 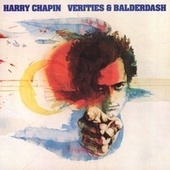 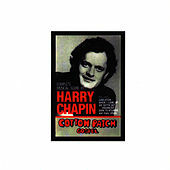 Most famous as the man who penned the lamenting anthem of workaholic fathers, "Cat's in the Cradle," Harry Chapin died at the young age of 39 in a car accident. 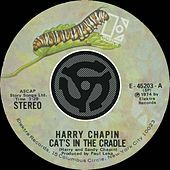 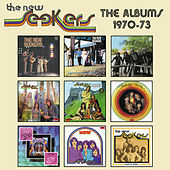 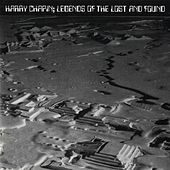 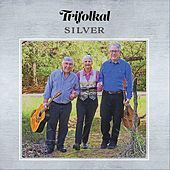 Unbeknownst to many familiar only with the aforementioned gold single, Chapin wrote and recorded a reasonably large body of work before his death in 1981. 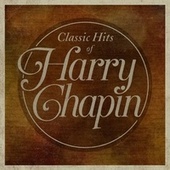 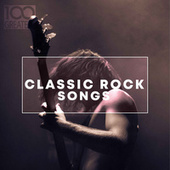 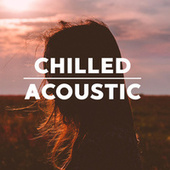 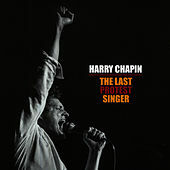 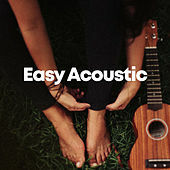 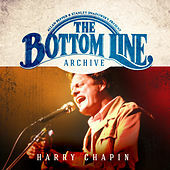 Though many of his critics complained that Chapin's songwriting suffered from too much sentiment and predictable morals, his legion of fans continue to unearth lost recordings of the man to this day.